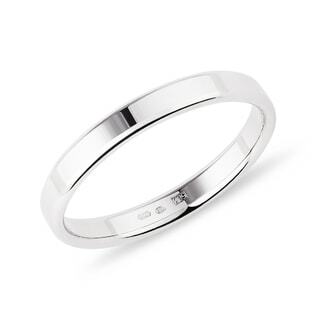 Wedding rings are personal; what’s perfect for the bride might not suit the groom. 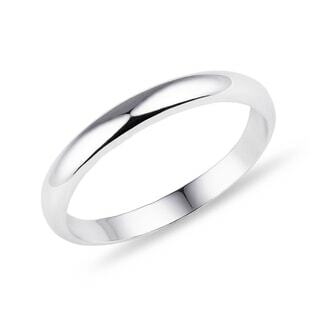 So, most couples buy wedding rings separately. But the days of the plain old ring are over. These days, many men are choosing unique rings that carry a special meaning. 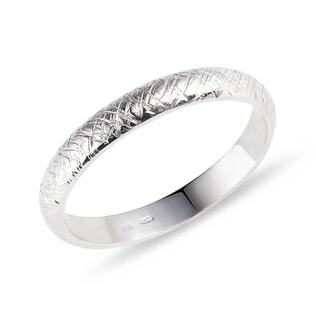 Our wide range of designs means you’ll find the perfect ring to suit your personality and complement your bride’s. And if the bride has already found her perfect band, we can create a custom ring for the groom--one that perfectly matches his style.